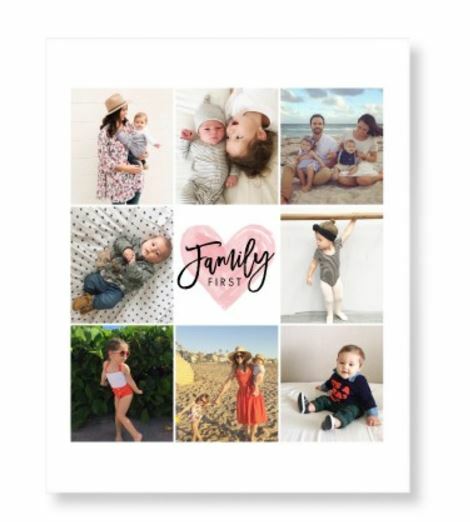 Through tomorrow Shutterfly is offering pick two freebies! Choose from one free 8×11 Wall Calendar, one 8×10 Art Print, 12 Thank You Cards, Or one Notebook! To get the offer use the coupon code: GETFREE at check out. Shipping charges will apply. Offer ends August 13th.